Here is something provided by Ron, but we are uncertain as to when this came out. 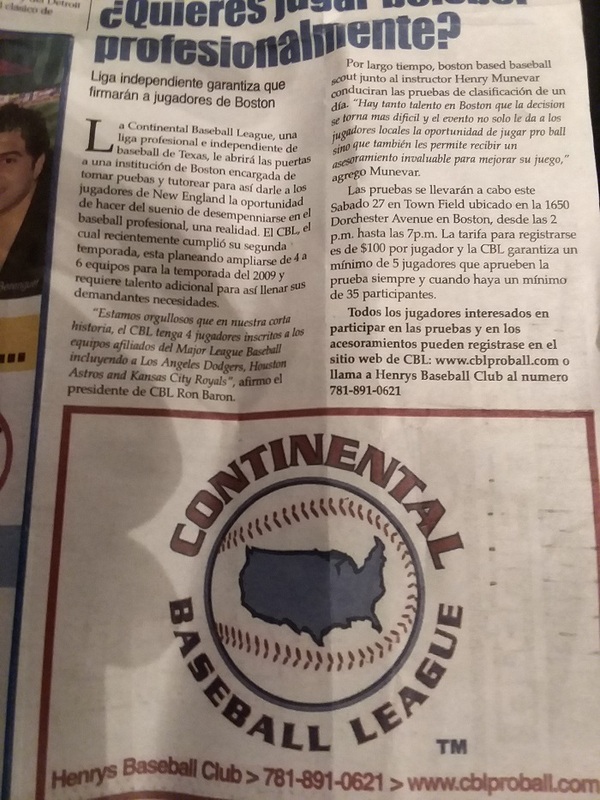 It appears to be a Spanish-language newspaper article promoting a tryout, possibly in 2009. If you have any more information on this then please share your answer in the Facebook group or on the Twitter page. Thanks!